I've never ran into a leaking Sunstrand hydro before, only leaky Vickers. The leak is at the rear trunnion shaft of the pump as can be seen in this pic: [img]/club2/attach/phandad/7116_0001.jpg[/img] Front shaft is dry as can be seen in this pic (oily dirt at rear, dry at front): [img]/club2/attach/phandad/7116_0004.jpg[/img] If you look close, you can see clean metal directly under the shaft where it's dripping. 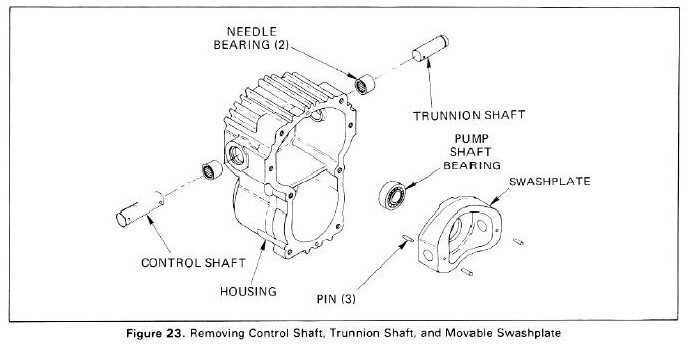 Here's a parts breakdown of the area in question: [img]/club2/attach/phandad/7116_hydro.jpg[/img] Part #4 is the rear trunnion, part #3 is a snap ring, and part #6 is a lip seal. I'm hoping a new lip seal would fix stop the leak. 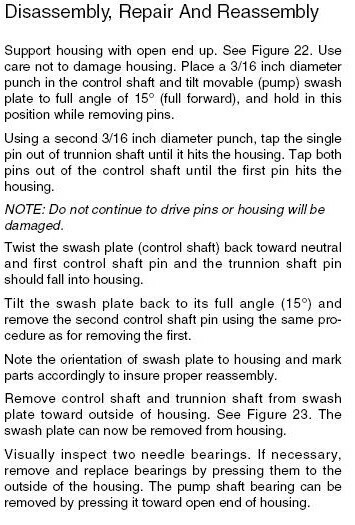 I don't understand how the trunnion shaft stays in the body since the snap ring is on the outside and would stop the shaft from going "in", not "out". Anyone replaced this lip seal? 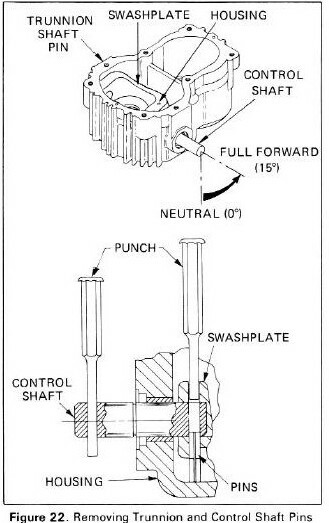 If you remove the snap ring, will the shaft and bearing (part #7) come out? Any tricks? Second option is to replace the pump with a spare, but parts breakdown has a note about using "LocQuic primer NF" on mating surfaces (with a time limit), so replacing the pump doesn't sound easy either. 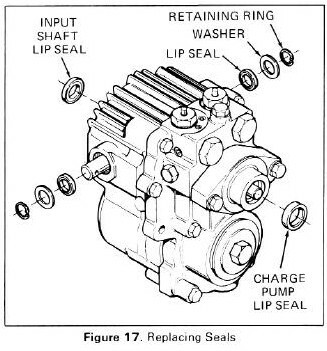 Third option is to replace the pump and transmission as a unit - which is straight forward but a bunch of wrenching - and I'd still want to fix the leak to have a usuable spare. Thanks in advance for your help. 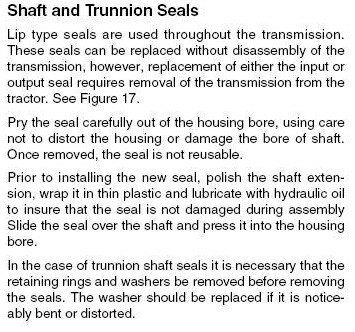 Here are some captures from the repair manual. 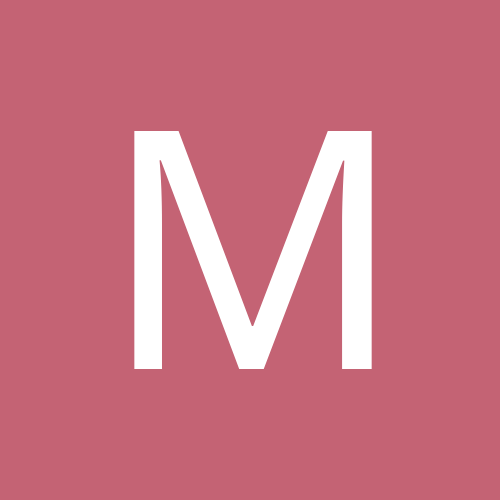 Hope this will help answer some of your questions.